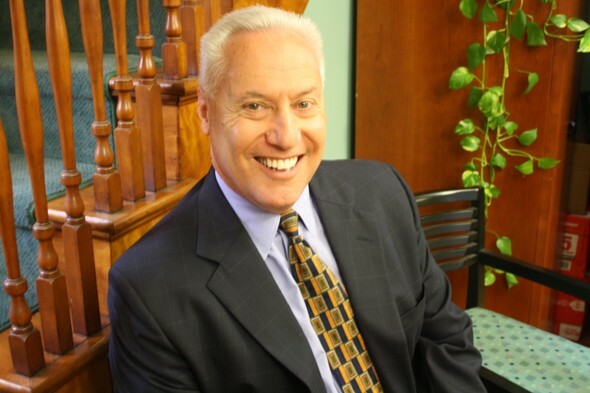 Joel N. Greenberg* has been in the financial services industry since 1978. As founder and principal of Wealth Advisory Services LLC, he focuses on life insurance needs and guaranteed sources of retirement income for his diversified clientele. 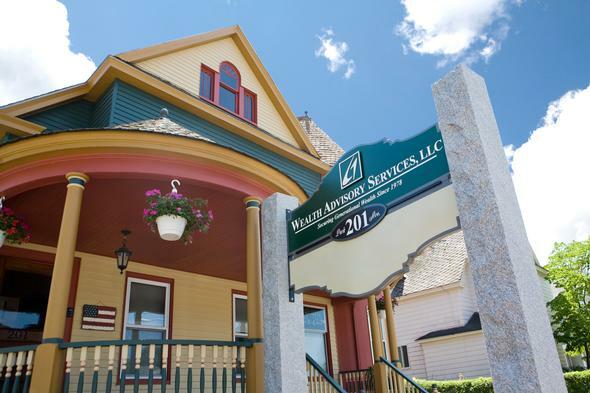 Helping to meet the accumulation, preservation and distribution concerns of today’s individuals, families, and business owners is the core mission of Wealth Advisory Services, LLC. Joel is a Worcester, Massachusetts native and graduated from the University of Connecticut. He is very active in the community and serves on various boards and charitable organizations. He and his wife, Judi, currently reside in Worcester. Their two sons, Benjamin and Daniel live and work in Boston. *Not affiliated with Voya Financial Advisors.